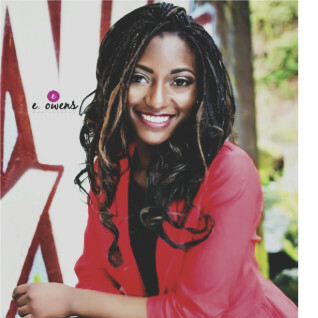 Merdie Nzanga of Seattle, Washington is the winner of a White House Correspondents’ Association scholarship with a one-time award of $7,000. 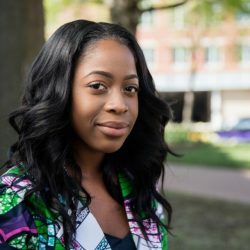 Merdie is a member of the National Association of Black Journalists, gaining experience in research, writing, video editing, reporting and interviewing. Merdie is fluent in French, aspiring to be a foreign news correspondent. Merdie has visited the Democratic Republic of the Congo and hopes her work will help to dispel misconceptions about the African continent.